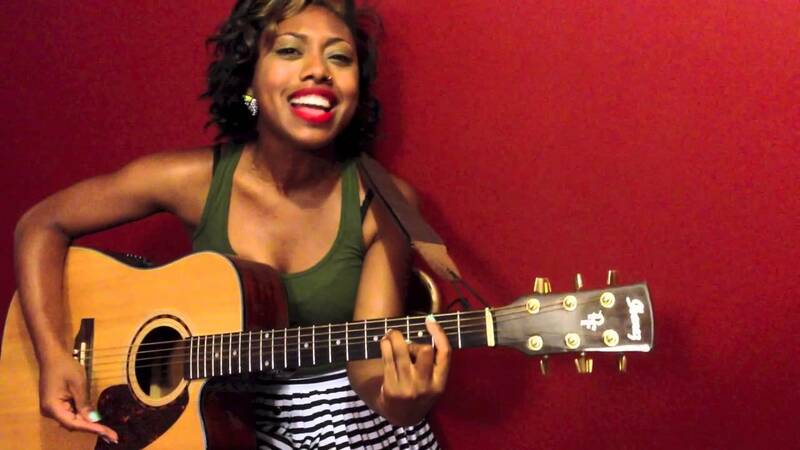 Kevonna Rose is a singer/songwriter from New Jersey who is new on the scene but quickly captivating her audiences. Her songwriting is full of depth and substance. Kevonna was named the 2012 winner of the Wawa Welcome America singer/song-writer contest. She has since gone on to open up for Lauryn Hill, Common, Joe Jonas, The Roots and others.